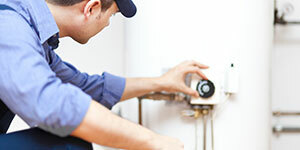 Certified Plumbing Co. LLC services and repairs all types of water heaters in Lake Mary, FL. 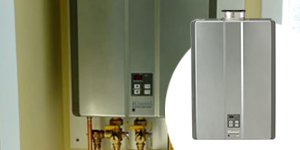 We specialize in tank and tankless hot water heaters. 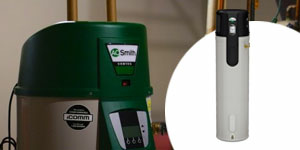 Our service technicians can diagnosis and repair your electric or gas water heaters promptly. 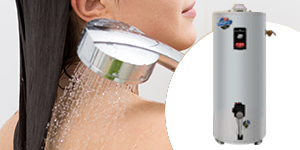 We offer same day water heater service in Lake Mary, FL. Let us help you decide how best to solve your water heating problems. 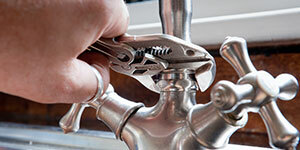 If repair is the best choice, Certified Plumbing Co. LLC stocks the parts you need. 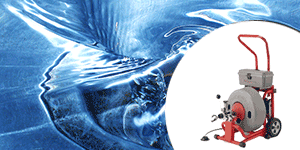 If you need a new water heater in Lake Mary, FL, we install a range of water heating systems.